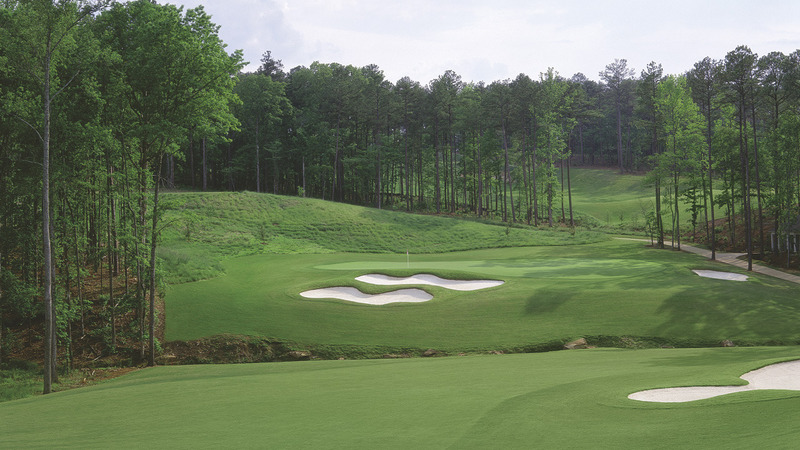 The Oconee Course, the Rees Jones-designed resort course, presents a golfing challenge unmatched by any other in the nation. Described by many as a mind-game golf, the new Jones addition to the Reynolds Plantation landscape is designed to be a true risk/reward challenge - often forcing golfers to choose between direct tee shots over inlets of Lake Oconee and long drives down tree-lined dog-leg fairways. 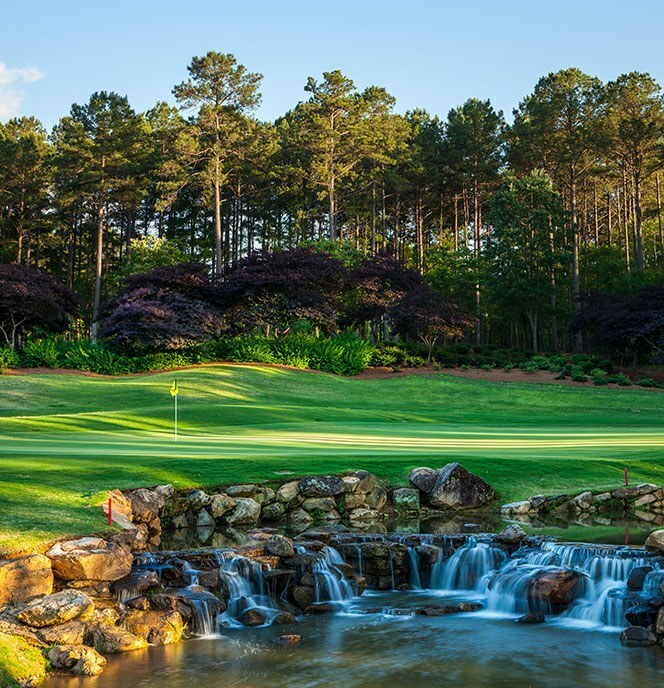 Noted for its spectacular par threes - featuring multiple tee boxes, drop shots from elevated tees and numerous water hazards - the course offers five holes in which Lake Oconee comes directly into play and four others tendering magnificent lake views. 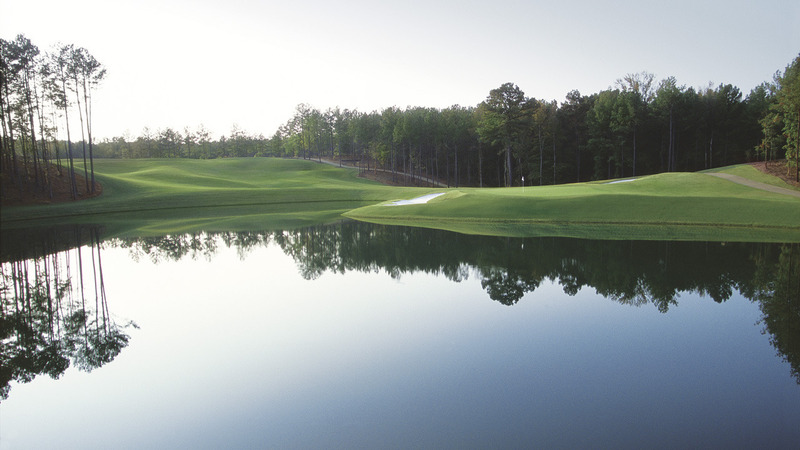 Though the interior creeks and ponds and the expansive vistas of Lake Oconee provide spectacular scenery for Oconee Course golfers, they also ensure an unrivaled challenge for players of all experience levels. This incredible Rees Jones design has captured the attention of the golfing industry, hosting highly-visible tournaments like the 2007 PGA Cup and the Chick-Fil-A Bowl Alma Mater.